Good Morning....its a lovely bright and rather chilly Frosty Friday here in the UK, but hopefully this week's dare will put a little warmth into your day! 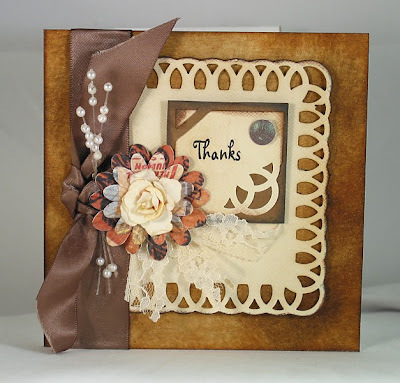 But firstly, we'd all like to say thank you to everyone who joined in with Lynda's dare last week, it was absolutely lovely seeing all those Sepia variations. And thank you to Lynda, your first dare was a cracker!! Onto to this week's dare, set by me (Vanessa) and I thought we'd have a little break from all things Christmassy. So, for one week only over this festive period, we're having a no-Christmas and no-Winter zone! Its polka-dot week! 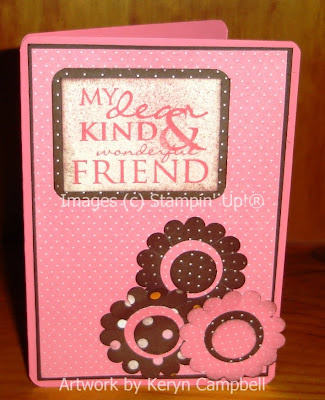 Lets bring some warmth to our cards with polka dots, but I don't mean spots or dots in a variety of sizes, it has to be specifically polka-dots (i.e. a pattern of dots of equal size, equally spaced). 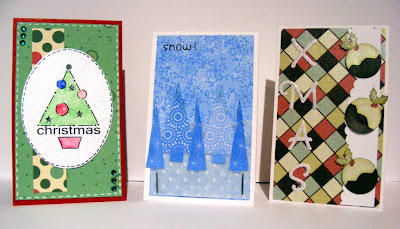 However, you can have whatever colour(s) you choose as long as your card doesn't look cold and wintry!! Hi, it's Lynda here this week, I'd like to welcome you all to our first dare for December, and also to my very first dare-setting experience! I do hope you'll enjoy what I've got in store for you. 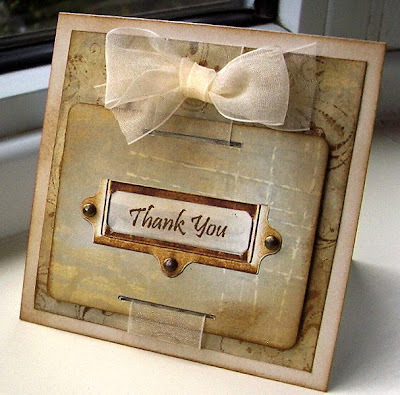 First, though we'd like to say a big "thank you" to everyone who joined in with us last week and made cards for Jozza's "White Christmas" challenge. 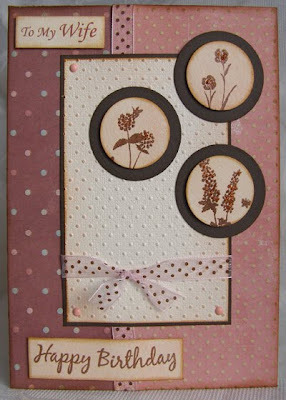 Such a fabulous array of beautiful cards we had to admire. I've been sorting through some "Old" family photographs with the intention of Scrapbooking them and I just love the Sepia ones. 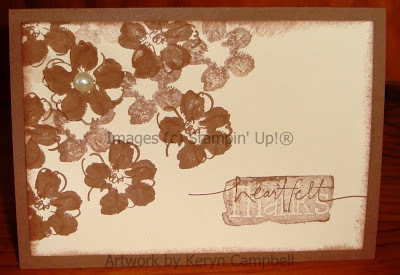 So I thought it would be nice to see a "Thank You" card made using "sepia" tones. So that's just brown/white or brown/cream depending on your card base colour. . We will all be needing "Thank You" cards after Christmas so that's why I chose that sentiment just to help us all get started. 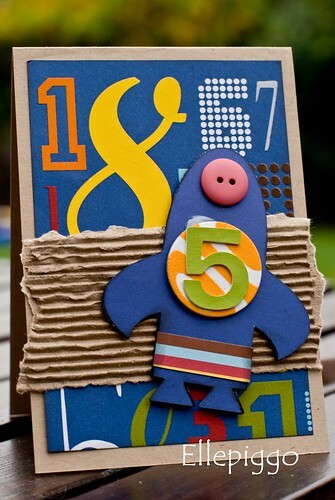 Here's what the Design Team have come up with to help get you thinking - don't forget to come back and leave us a link so that we can see your cards. Hello there! It's Jozza here with the new dare. First of all we want to thank everyone who entered Rein's very tricky dare last week. You are all much braver than me (I just couldn't come up with the "J" goods!). 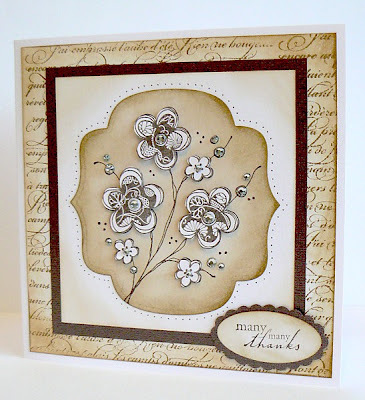 Thanks to all of you that joined in with Paula's scraplings dare, we hope you enjoyed trying out something a bit different - and using up that scrap card, of course. 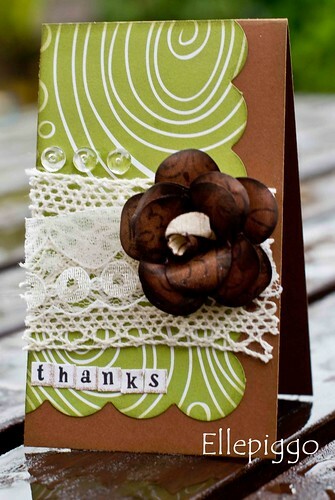 I'd like you to put things on your card which begin with the first letter of your name. You can use other things too, but see if you can use at least 3 things that share their initial letter with your own name. 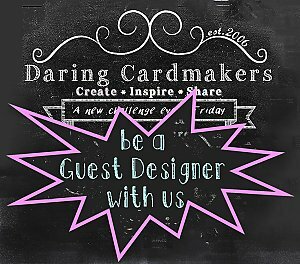 Hello, it's me, Paula, here today to set my very first challenge for the Daring Cardmakers. 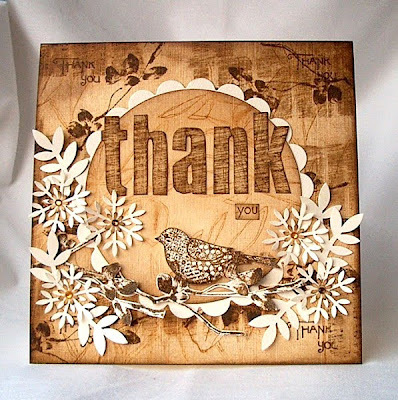 Before that though we want to say a big Thank You to all who joined in with Jo's Krafty dare last week. 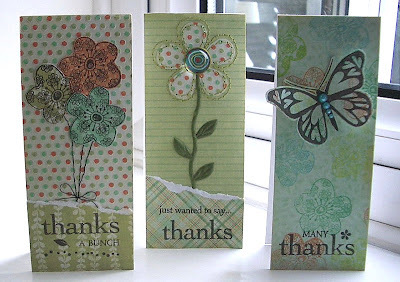 It was wonderful to see so many great cards - you are such a clever, creative bunch and we're so happy that you come and play along with us each week. Scraplings are little narrow cards made from scrap cardstock. 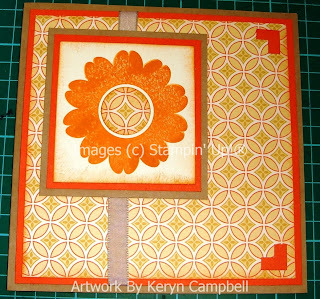 You know how when you make a card from a a piece of A4 or Letter sized cardstock you're left with an off-cut? Well that's the basis of a Scrapling. When folded in half, the Scrapling's card front will measure roughly 2 1/2" x 4 1/4" , though this depends of course on the size of card you were making in the first place! 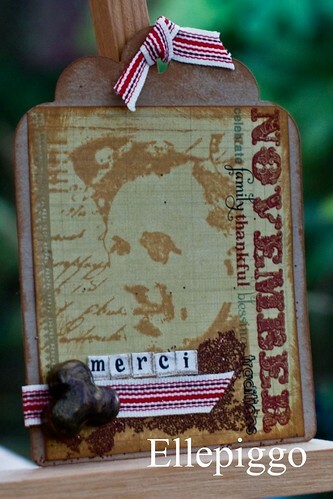 So, dig out your scraps and make either a card or a gift tag! The team have been having fun using up their off-cuts this week and have come up with all these ideas to get you thinking. 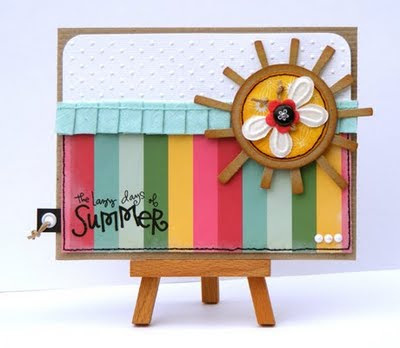 Hi all, it's Jo here to set this week's dare, Thank you to everyone who joined in with Keryn's 'Getting Punchy With It' dare, it has been fab to see so many different punches used on cards and in so many different ways! Last week saw Janice's last dare with us as Guest Designer - thank you so much for joining us Janice, your cards are amazing! 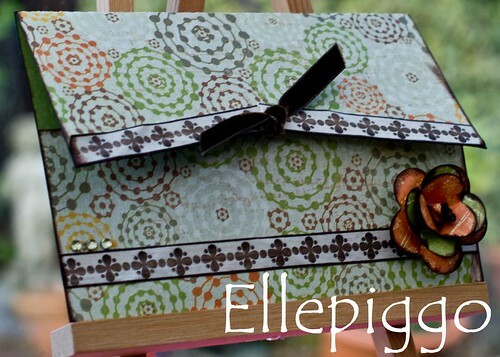 We welcome this week, our new Guest Designer; Vicky AKA Dolly. 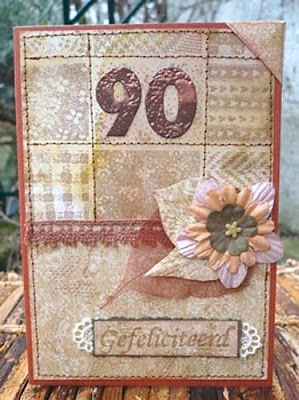 Vicky makes the most awesome cards, it is great to have her designing with us and fantastically, she is with us 'til the end of the year! And that is it! 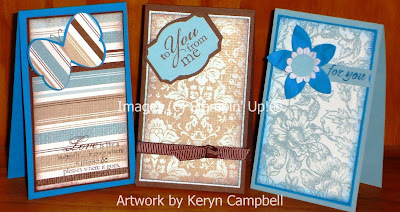 Have fun getting krafty and don't forget to come back and post a link so that we can admire your creations.